Every smartphone manufacturer has its own followers, who don’t prefer to switch any other brand, until a situation arises or for any other reason for that matter. The folks at Statista did a survery of 3,000 smartphone owners from Australia, United States and the UK, and asked them if they will stick to their current brand when they will upgrade their device. The results weren’t too surprising as Apple managed to top in the brand loyalty survey with more than 76 percent users said they’ll stick to Apple when they’ll purchase a new device. Samsung came in second place 58 percent brand loyalty, followed by LG and Nokia with 37 and 33 percent, respectively. Blackberry is already struggling to make an impact in the smartphone market, and the survey pointed a somewhat similar situation where only 21 percent people said they’ll choose Blackberry as their new device. 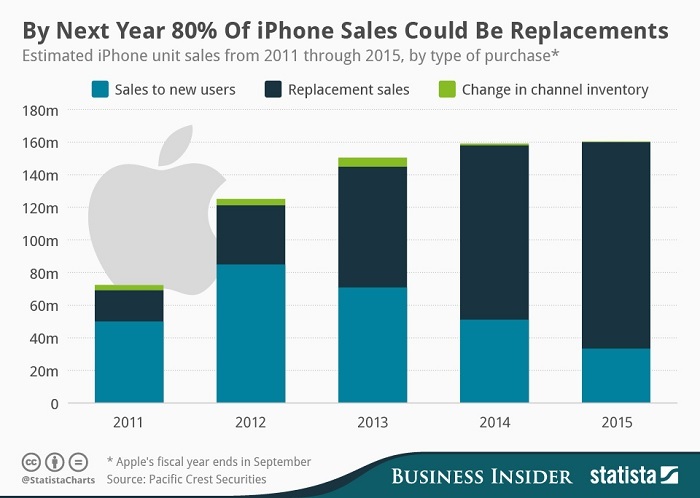 The folks at Statista also mentioned that a majority of iPhone users are replacement buyers, which is going to rise to 80 percent by next year. 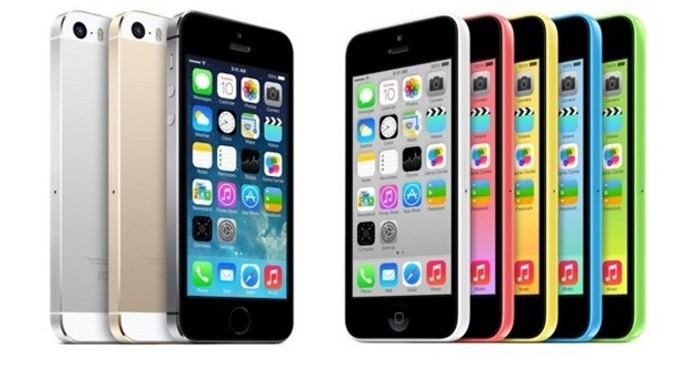 Due to the small changes Apple has made with its new iterations of the iPhone, it has struggled to attract new users, and it’s on a decline. Even if most of the users are replacement buyers, Apple should still be happy as it seems users are satisfied with its products.